It's the end of July! This month has gone by SO fast and I just finished up my last July Farmer's Wife block this morning! I've been busy with two different tutorial posts and if you haven't seen them yet you can check out Candy Shop here and Sparkle Tree Skirt here! On to those pink Farmer's Wife blocks! In continuing with the previous blocks I made this month, these were also pretty simple to put together. The Rosebud block only has four paper piecing sections! Despite pink being my favorite color, my pick scraps were not terribly extensive and I am ready to move onto another color for August. 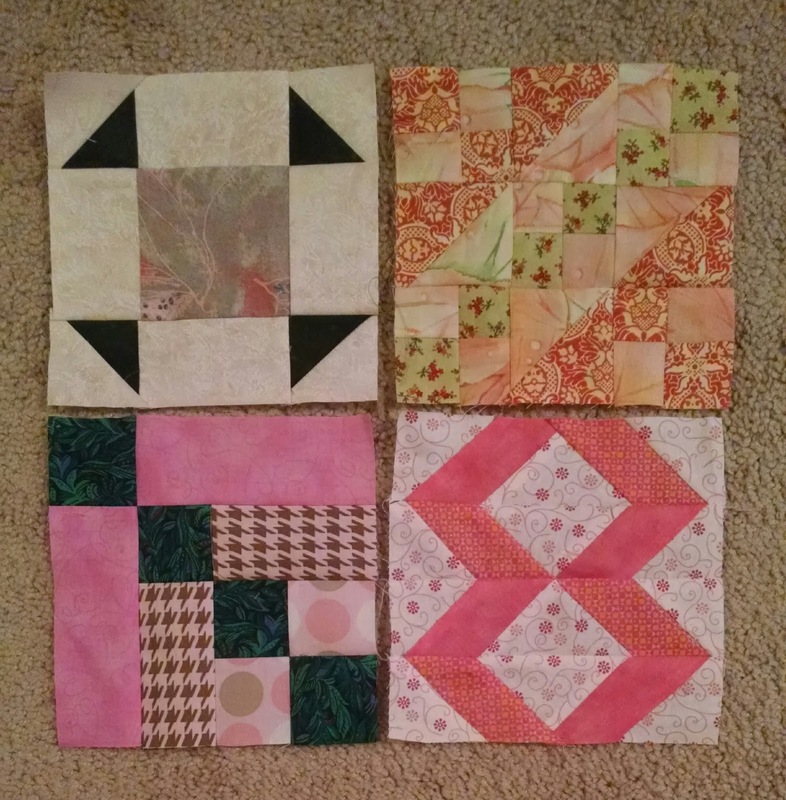 I think that there are a good variety of pinks represented here and these will blend well with my orange blocks from a few months back and my red blocks when we finally get to our red month. I only have 34 blocks to go! Hooray! Christmas in July Blog Hop and Sparkle Fat Quarter Bundle Giveaway! The giveaway is now closed and the winner will be announced soon! Today I am over at Benartex's blog Sew In Love With Fabric sharing a super fun tutorial for a simple modern tree skirt that you could whip up in a weekend to dress up your tree this year or to give as a gift! 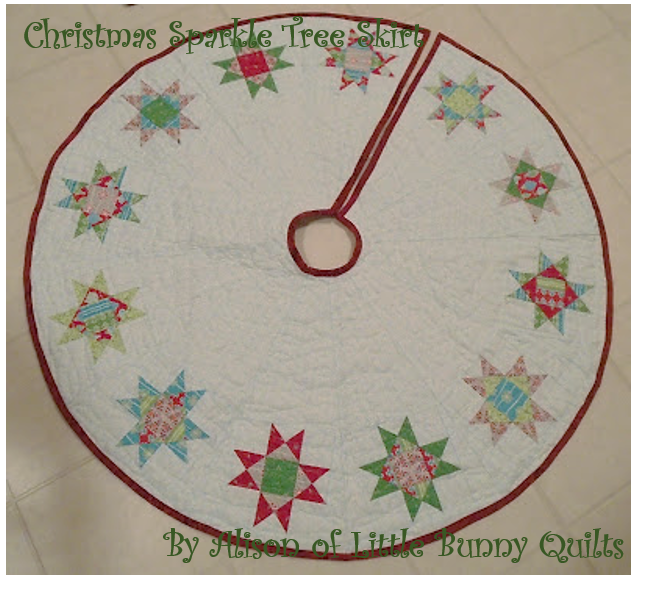 This project uses 2 yards of background fabric, a few fat quarters, backing, and a half yard for binding to create a fun tree skirt from Amanda Murphy's Sparkle line. Check out all of the fun prints in this line! It is also helpful to have a larger 30 degree ruler. I own and used this ruler, which I highly recommend (NOT an affiliate link!). 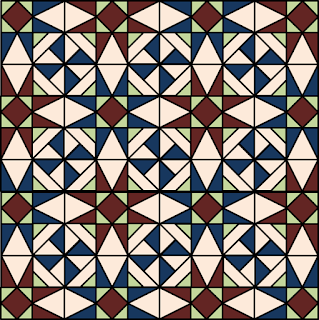 Draw a diagonal line on each of your matching 3.5 inch squares. Pair one with a background fabric square, pair the other with your contrasting 3.5 inch square. Sew on each side of the line, cut apart on the line, and press towards your matching square fabric. Cut each HST unit in half diagonally perpendicular to the seam you just sewed. Pair half units together so that each QST unit has two matching side triangle, one background triangle, and one contrasting triangle. Trim each unit to 2.5 inch squares. Lay out your star as shown below, sew into an Ohio star block -- make sure that your points are all pointing in the correct directions. Using the lines of your 30 degree wedge piece, trim the sides of your wedge unit so that the entire unit is a large 30 degree wedge with a point at the outer edge as shown below. Lay out your twelve wedges in the order that you desire them. Sew wedges together in sets of 3 to begin. You now have four "quadrants" to easily sew into pairs, and then finally sew two halves together. NOTE: You do not need to worry about all of your points lining up in the center since we will be cutting a hole in this area! Whew! Once your top is all together, quilt as desired. I quilted mine with loops in each wedge. At this point, you can choose to trim your tree skirt into a circle as I have or you can choose to leave your wedges with points. Trace around a circular object (I used a can of vegetables) to define your inner circle opening for your tree trunk. Choose one of your wedge seams and cut up the length of the seam to your drawn circle and cut the circle out. If trimming into a circle, make marks 20 inches from your center around the edge of your quilt and cut along those marks. Now you are ready to bind and add your choice of ribbons, buttons, or hooks-and-eyes to keep the opening of your tree skirt shut during the Christmas season! 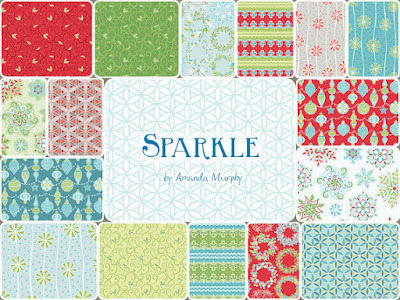 Before you head over to Sew In Love With Fabric to check out the full tutorial, enter to win a set of Sparkle fat quarters for yourself! -- For followers old and new: Leave a comment with how you follow and your favorite Christmas fabric line. Thanks for visiting and check out the other stops this week on the Christmas in July hop! A few months back I signed up to be a part of the Traveling Quilt Bee on Instagram -- last month I showed off my center block and this month is the first month of working on a quilt for someone else! Isn't this just so fun and gorgeous?!?! I thought the best thing to do would be to add on things you might find in a farm or garden. On the right side, I added a peach tree and an apple tree. 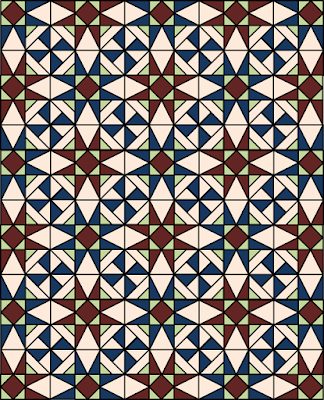 These are paper piecing patterns from an old issue of Quiltmaker magazine. On the left side, I added some root veggies, patterns also from Quiltmaker, and two modern butterflies. She made a variety of fun blocks in two different sizes and it is exactly what I am looking for! 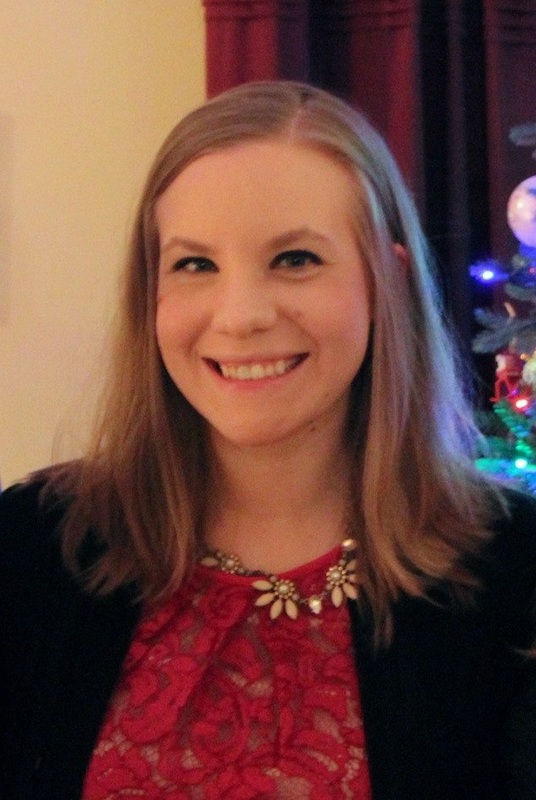 Sharing at Linky Tuesday, Fabric Tuesday, Let's Bee Social! 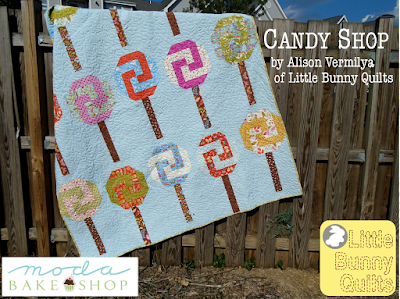 Candy Shop -- new pattern at Moda Bake Shop! I'm excited to share my newest pattern for Moda Bake Shop -- Candy Shop! 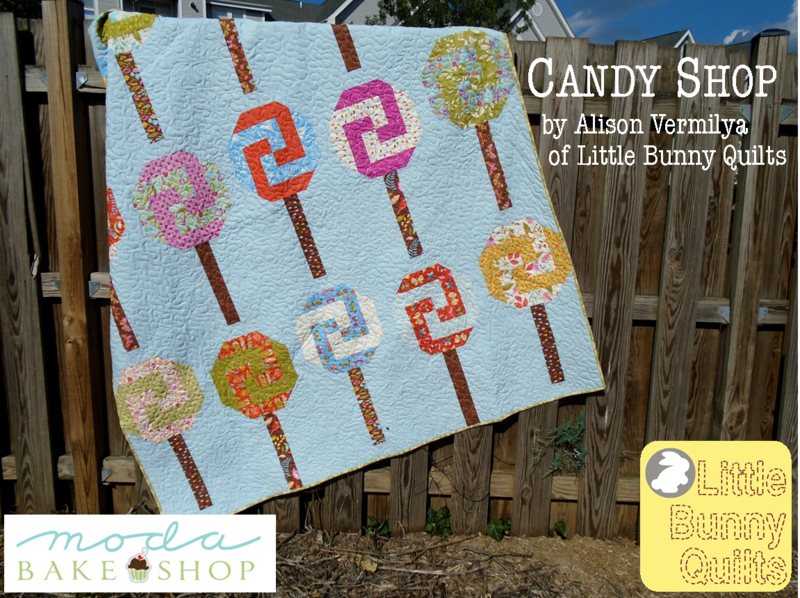 This quilt uses one jelly roll and solid yardage for a sweet treat of a quilt! If you are looking for a fun option for a little sweetheart in your life, this is the perfect quilt! This is probably best suited for intermediate to advanced quilters -- it involves lots of partial seams, strip piecing, and stitch and flip corners. But this is a great pattern if you only want to use one jelly roll (and have a few strips left over! I quilted this quilt with a directional layered meander, which is the same pattern I used to quilt Amanda's Multifaceted quilt a few months back. This quilt turns out 68 by 78. If you wanted to put a border on it, it would be perfect on a twin sized bed. 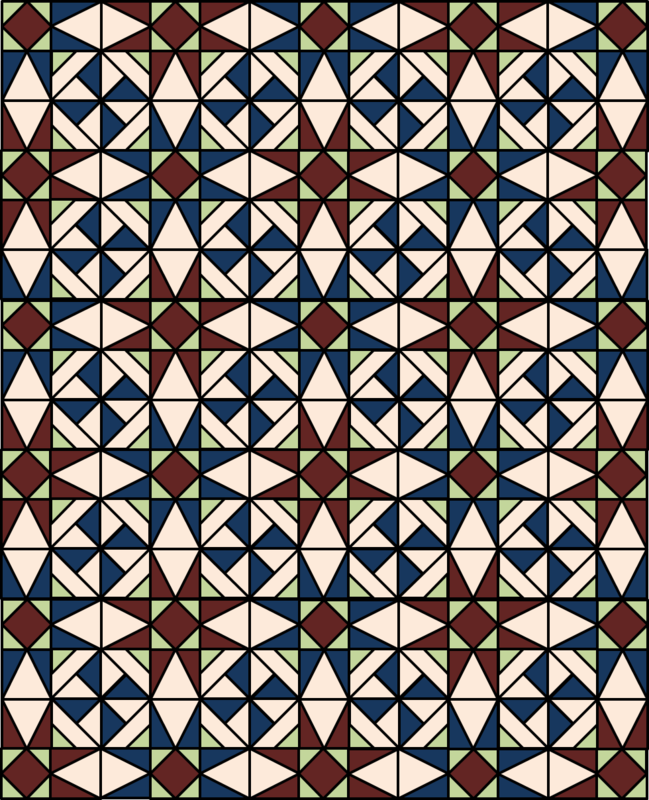 I can't wait to see some versions of this quilt in some other fabrics! Please share your versions of this quilt (and any other quilt that you've made from my patterns) with me as I love to share them on the blog from time to time! Ps. Don't forget to pick up your copy of Bear Tracks for $5!!!! In between two different secret sewing projects, I was able to sneak in four more Farmer's Wife blocks this week. This set was another very simple set of blocks and were quick to put together. While it's a little more coral than pink, the Railroad block is definitely my favorite out of this set. The darker fabric used in that block is one of my absolute favorites. Only three more to go this month, but I have bee commitments to get done this weekend, so I will be doing those later today and tomorrow. 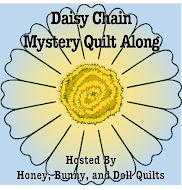 This summer seems to be the summer of quilt alongs! 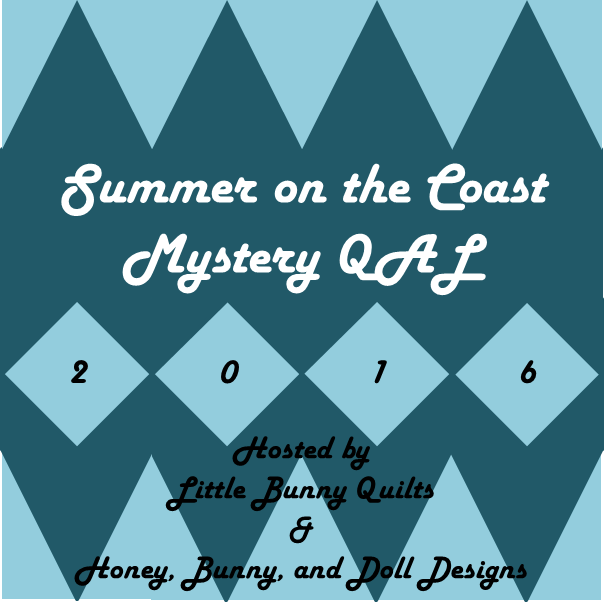 I am participating in Melissa at Happy Quilting's Summer Solstice quilt along and I showed off my fabric selection a few weeks back. This week we are making flying geese and here are mine! I am making all four of my star blocks the same colors so I only need two different colors of flying geese and 16 of each one. They went together so fast and they came out as the perfect size! Hooray! now to wait another week and a half until the next clue comes out! I really like how she explains which colors are next to which other colors because that is such a huge help in picking your fabrics! I started with the light pink dot as my background since that was my largest cut needed at 2.25 yards. I pulled the pink, dark teal, and purple fabrics next since they are the accent colors in the background fabric. The pansy print was pulled last and while the other fabrics don't have green, the pinks and purples in the pansies themselves are a perfect color match to the other fabrics I had pulled. Sharing at the normal Tuesday places! I am very excited that July is the month for pink (with green accents) in the Rainbow Scrap Challenge. Pink has always been my favorite color, and pink and green is one of my favorite color combinations. I have made a LOT of pink and green quilts. I pulled out my pink scraps and was slightly disappointed to see how little pink that I had! I had a little snafu with my paper piecing templates. I printed all of them out as I normally do but unfortunately along the lines I had changed my scaling settings to "fit" from "actual" I made almost two whole blocks before I realized they were a half an inch too small all the way around. I thought about making my postage stamp completely scrappy, but I went with the trip around the world coloring instead and I am very pleased with how it turned out. Other than the Pine Tree, the rest of this month's blocks are relatively simple and don't have the tiny piecing that some of the previous month's blocks had. Don't forget that the new Bear Tracks pattern is on sale for only $5 for a short time! 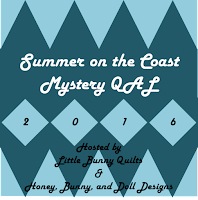 Summer on the Coast -- Month #4 -- The Big Reveal! For some reason I'm having trouble with my camera, so I will update this post tonight or tomorrow with my finished top. 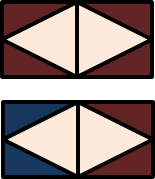 I put together diagrams of the throw and the twin sized quilts based on my colors but slightly modified so that those of you that tweaked your color schemes know how to split up your units. And here is the twin size! 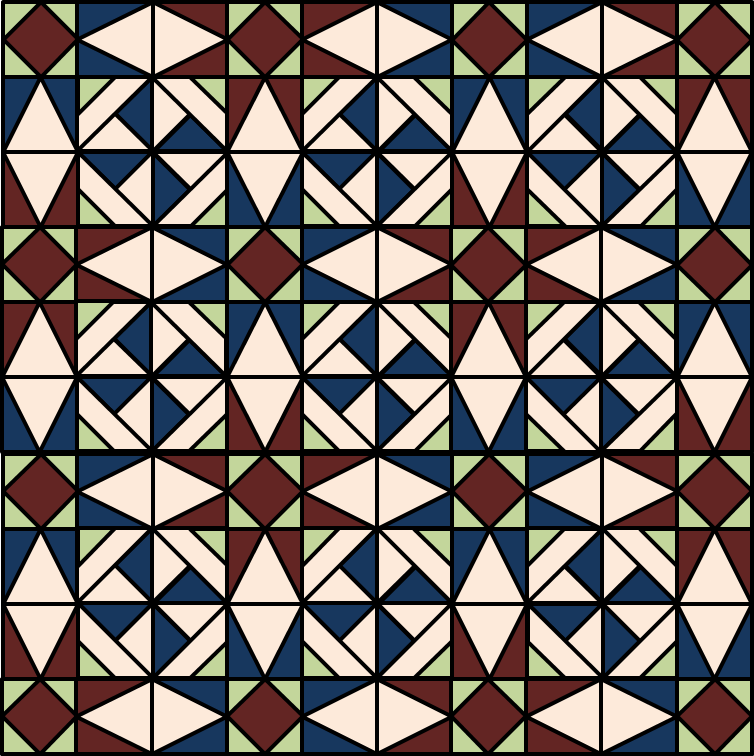 I started designing this quilt by playing around with a traditional Storm at Sea quilt and changing out the larger square in a square in a square units for the pinwheel units. I think it looks particularly summery with the addition of the pinwheels while keeping the great angles and shapes of a traditional Storm at Sea Quilt. Amanda is on vacation so the final PDF which will be updated to include all three blocks and the finishing directions will not be available until August, so until then, the directions to put together the top will be here on the blog. The easiest way to put the blocks together is to sew together your Unit Bs (triangle in a square units) into pairs. If all of your Unit Bs are the same, just sew them into pairs with the "background side" along the seam so it looks like you are making large diamonds. If you used two different colors in your Unit Bs, sew them into pairs with two different colors. Next, sew together four Unit Cs into a pinwheel shape -- your small triangles end up on the four outer corners of the pinwheel. 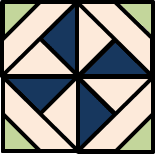 If you used multiple fabrics in your large triangles of Unit C, group them together in fours so that your pinwheel is the same fabrics. Now you'll start putting your rows together -- you will have "skinny" rows and "thick" rows. Your skinny rows will alternate between Unit A and the combined Unit Bs. The throw/baby row is shown first and the twin row is shown second. For your thick rows, you will alternate between the combined Unit Bs and the pinwheel units. The throw/baby row is shown first, and the twin row is shown second. Once you've made your rows, alternate between skinny and thick rows to build your final quilt! I can't wait to see your finished quilts so don't forget to post your tops in the Flickr group! If you have questions, don't hesitate to email me! Next month we'll have a quilt top parade and some free patterns to give away for those who post or email me pictures of their finished quilt tops or finished quilts! PS. We are having a sale on our Bear Tracks Pattern -- only $5 until July 12th! Groovy Wishes -- Finally Finished! It might have taken a year and a half since the Wishes BOM with the Fat Quarter Shop finished, but I am finally finished with my version of the Wishes quilt! You can check out all of my posts about this quilt here. I used Kona Charcoal as my background and the majority of my fabrics came from the Cabana Blooms collection with a few others mixed in. I went back and forth and back and forth about if I was going to quilt this myself or not, but ultimately decided against it. It is pantograph quilted with a winding feather pattern. I used a pink leafy print from my stash for the binding. I had so much fun taking this one to the park and taking pictures! Unfortunately the grass was still wet so I didn't get quite as many full quilt shots as I would have liked, but this little bridge worked out just perfectly. For the backing, I used all of the leftover pieces from my fabrics and sewed them together into a big strip, then cut the strip in half and sewed the halves together, and then cut the strip in half one last time and sewed it together again. While it probably should have been big enough for the backing based on square inches, it was too square -- it was not quite long enough for this twin sized quilt. There's a black strip at one end to round it out. I am wishing that I still had a twin bed to put this quilt on! I might just have to cuddle with it on the couch instead.